Auditions are Wednesday! 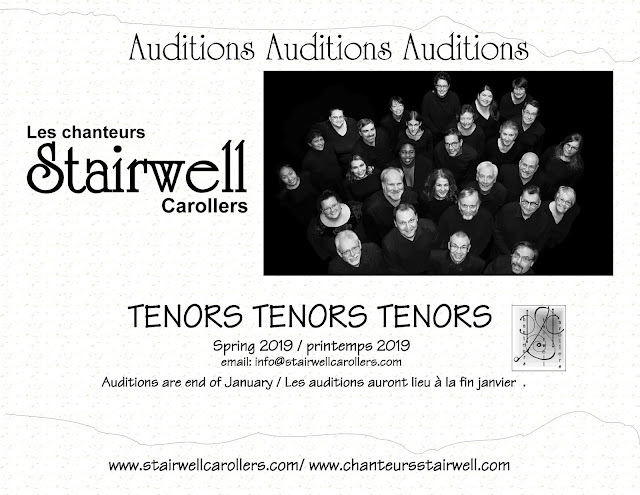 Email: info@stairwellcarollers.com. NB: we'll be singing all 10 featured songs this spring! 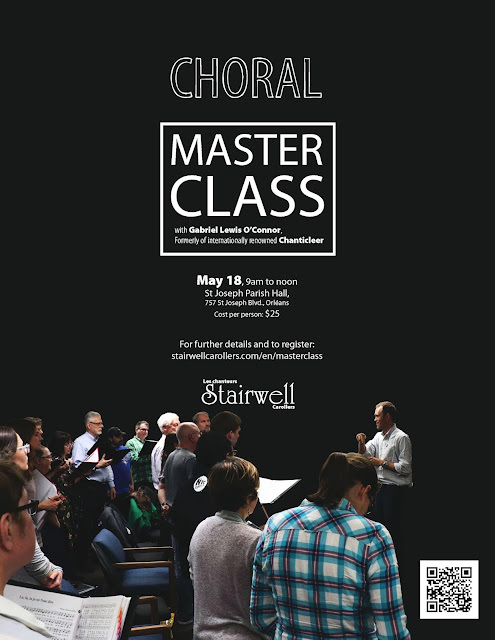 You'd have to be cuckoo not to audition for a great choir like ours! to set up your audition! It's a great mystery! It's a great mystery how we humans can come together and produce transcendent music like this.